Well folks, here they are! 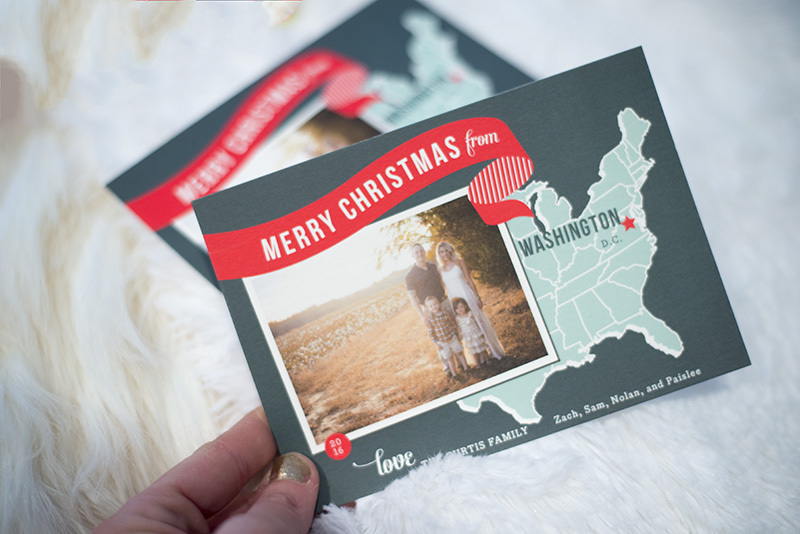 Our 2016 Holiday Cards from Minted. I’ve been sending holiday cards since Z and I got married in 2011. And as I mentioned the other day, I love getting mail other than bills and junk. Doesn’t everyone?! 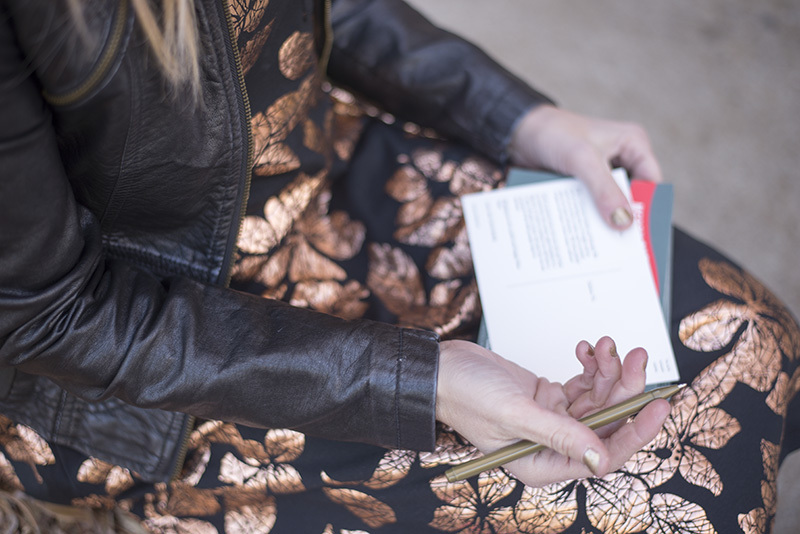 Which means it’s extra fun to send cards to our loved ones as well. We all get so busy during the year and sometimes it makes it hard to keep in touch. But sending a Christmas card reminds them that you are thinking about them and sending well wishes their way. I chose this design because we’re moving three days before Christmas. Crazy, I know! But this card just seemed like the perfect choice. I love that I was able to write a little blurb on the back with an update too. And I also loved that these were postcards and I didn’t need to worry about envelopes. Made my life SO much easier. I didn’t have my act together when I ordered them because if I would have, they would have addressed all of my cards for me FOR FREE .It also saves the addresses so you don’t need to go around asking for everyone’s address next year. So convenient right?! 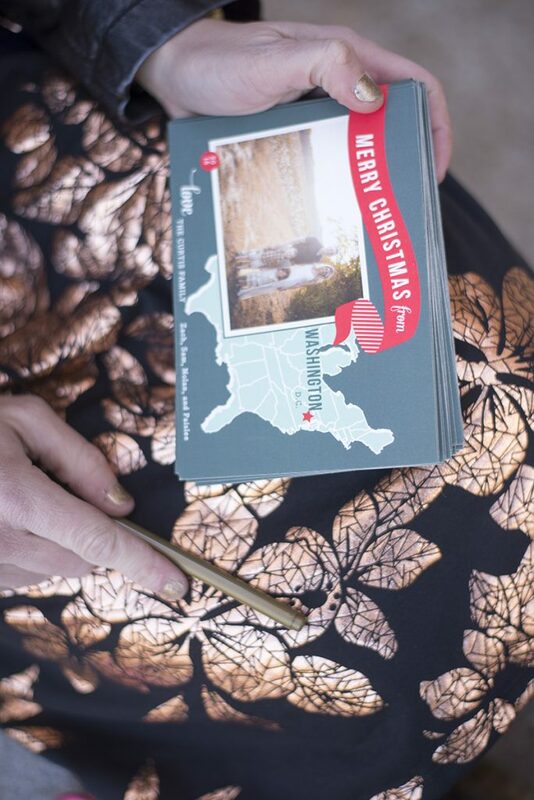 With Christmas quickly approaching, it’s time to order those cards if you haven’t already! 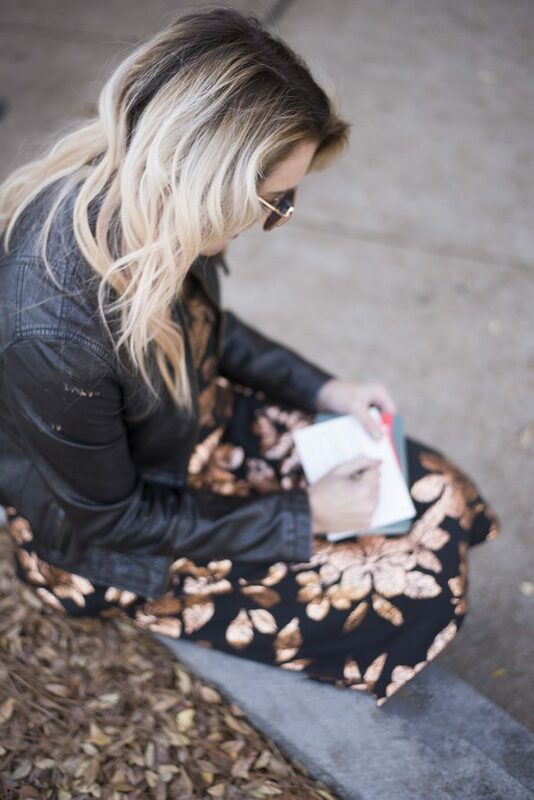 You can check out some of my favorites here and head to Minted.com to order yours now! They look so good Sam! So cute! We sent that exact card several years ago and everyone loved it!